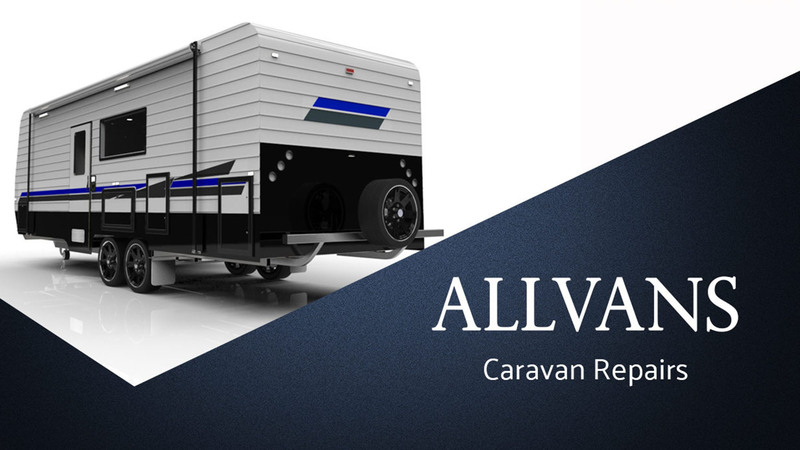 Thank you for visiting Allvans Caravan Repair Centre, we are a leading accident repair, service and caravan modification centre situated in the heart of Casey. We provide a localised service that meets the diverse needs of a growing number of caravan users. Please explore Our Services on this website or contact our office to discuss your needs in further detail. We value your feedback about our service and please feel free to submit a testimonial. We have 35 years of industry experience. Contact us now for a free competitive quote. We recognise all our customers have different requirements so we endeavour to provide a service to suit your individual needs. 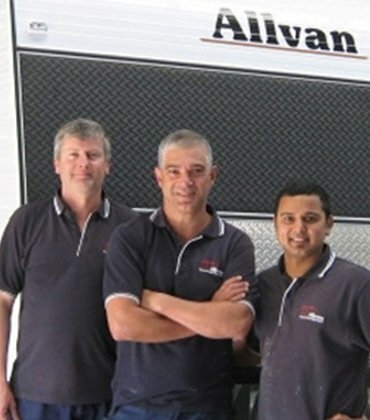 Allvans deliver guaranteed workmanship unlike any other accident repairer. Contact us now to speak to our friendly and knowledgeable staff. Allvans is recognised as a market leader in the accident repair sector amongst all major insurers. We manage your entire claim for you. All we need is your claim number.